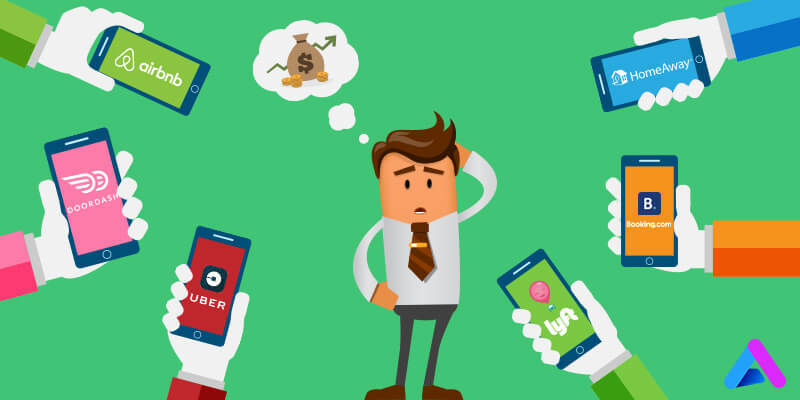 On demand economy is booming and on demand application services like Uber, Ola Cabs and Urban Clap have established the brand value to such an extent that it becomes important for mobile app development companies to understand the value of effectiveness. On demand app based startups are doing their best to provide customers with the best experience. With the increasing number of players in this segment, it has become extremely tough to survive. None of the business can be successful without catering to the voice of customers. It is absolutely essential to understand the need of customer and to plan strategies accordingly. Once the app is launched on Play store and you have a decent number of customers, you should do your best to get the feedback of users. I believe that a product is for the people and of the people. Consumers change their preferences from time to time and a smart business owner should make every possible effort to tap that pattern. 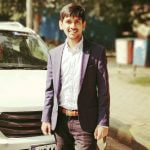 Recent example is Ola Cabs and Uber; both of them are leaving no stone unturned to provide best services to the customers. Duty of the developer doesn’t end just by creating the app; instead, one has to keep working towards the improvement of user experience. Continuous development and designing is required in order to keep the engagement of users intact. All the possible efforts should be made to bring the best designs that are intuitive and align with the the UX of the app. The mobile application should be easy and simple to use as customers would not prefer to spend too much time in understanding how it works. It has already been discussed, good UX is a prerequisite for the success of any app. Other than that, customer convenience and accuracy should be taken due care of. For customer convenience, user interface of the app should be very easy to use and to ensure high accuracy, the time lag between the booking and delivery should be kept to a minimum. Any marketing strategy should be formed keeping in mind the market scenario and based on what competitors are doing. today , almost every service whether it is food ordering, cab booking or washing clothes, can be booked through apps. The pricing of the services are equally important as in the cutthroat competition, if you have to stay on top, you have to provide your customers an offer that they can’t refuse. On demand services are an all time high and therefore every possible pain should be taken to optimize the app for the best possible results. The points mentioned above are not exhaustive and strategies differ from business to business.